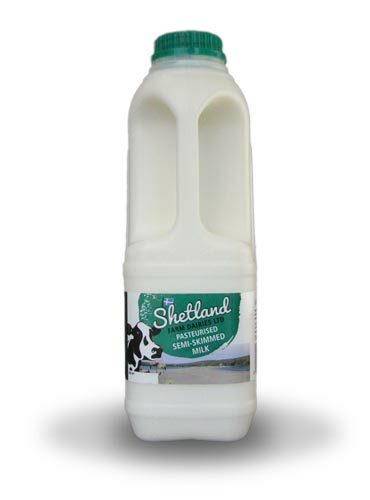 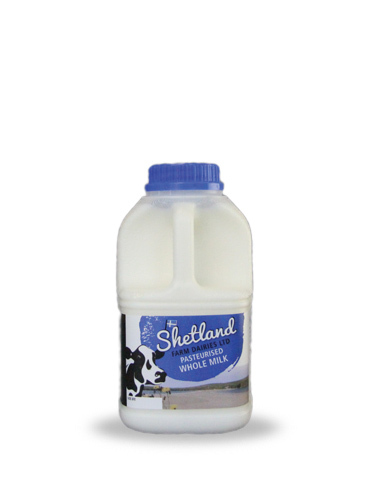 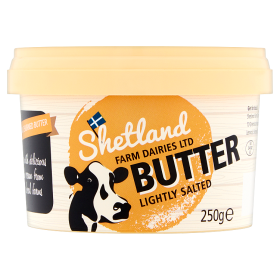 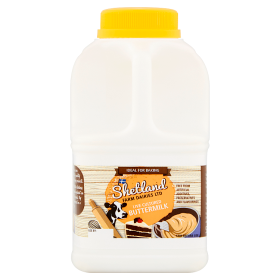 Shetland Farm Dairies Ltd. was formed in 1994 when twelve local dairy farmers in Shetland bought the company. 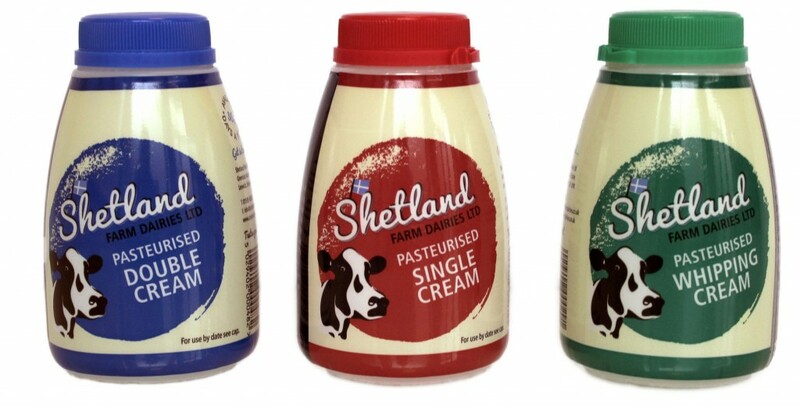 The three remaining dairy farms in Shetland today each have a seat on the Board of Directors. 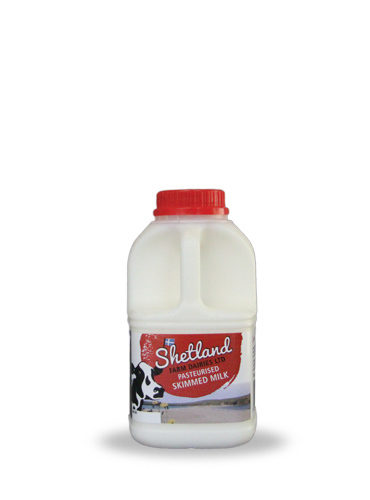 All of our milk is supplied from these farms in the south and central mainland area of Shetland.